Operating control panel is inclined plane placed style,the oblique plane placed control panel so that the user operating experience better, customers can reduce stoop squat operation and other operation sanction, finger buttons efforts may also reduce. 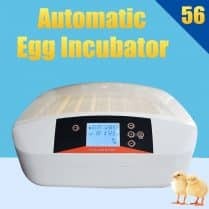 Economical egg incubator with 60 chicken egg capacity / 30 goose eggs. Turbo fan to even inside temperature. Power : 240v. 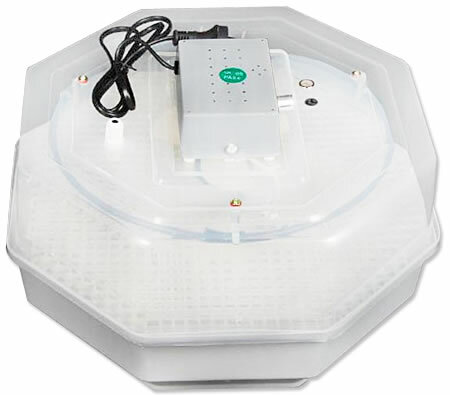 Watts : 115 W.
A temperature range of 35 to 40 degrees. 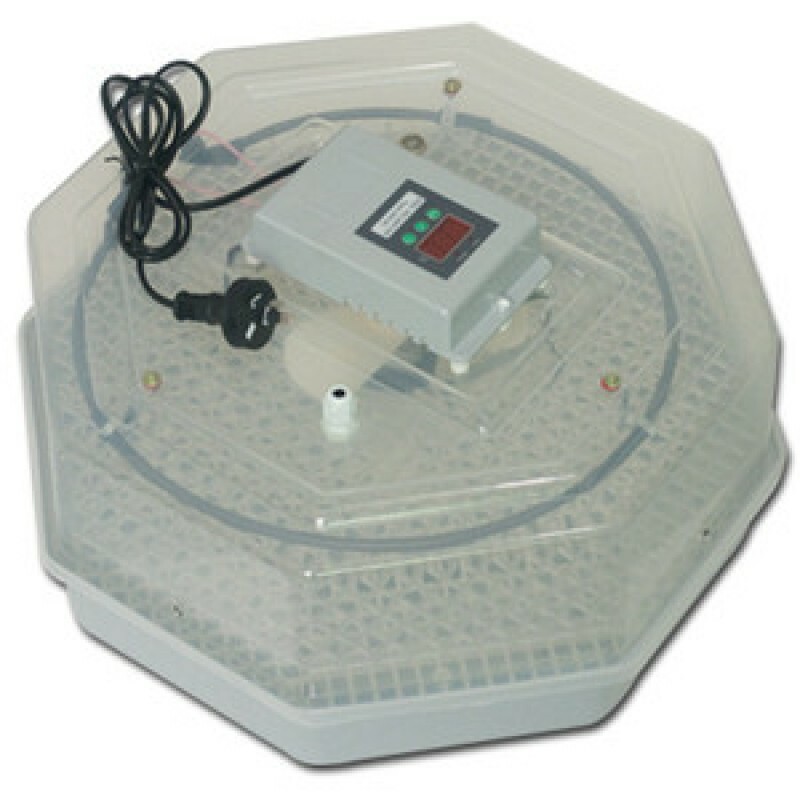 Also suitable for quail, ducks, geese, turkey,& pigeon eggs. EC certificated, With operation instructions included. 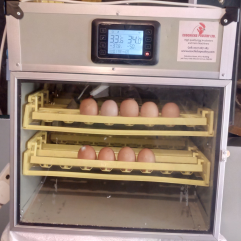 Eco 60 poultry incubator is specially designed for rural poultry cultivation in the developing countries to help increase the success rate of poultry incubation. 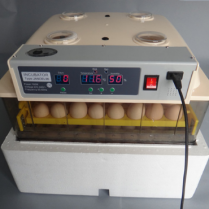 This is the ideal egg incubator for someone who wants to incubate eggs on a smaller scale. 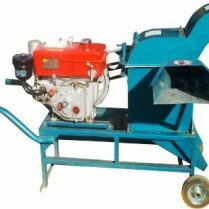 Would wish to know the electricity use of the machine and how effective it is. 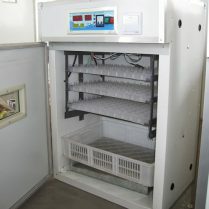 let me know ,,,how much water should be put in the trays.thankyou. can the machine use solar energy? Your machine it’s uses less power as per your report, I’m ready to use it. 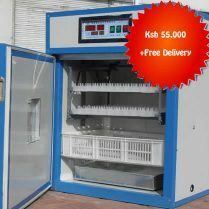 Hi, if I purchase a 60 egg incubator, can it be dropped for mein Migori County where I stay?